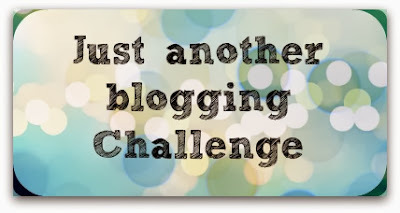 Hello and welcome to this months Just Another Blogging Challenge and today we are looking at Christmas jumpers. 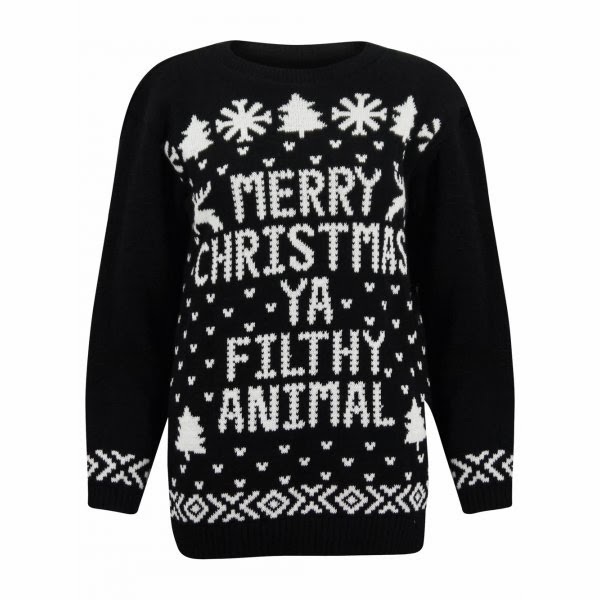 I admit I have never owned a Christmas jumper I was very tempted to get one this year but in the end I didn't -total fail on my part! If you are yet to buy one then have a look at these to see if any of them tickle your fancy!! 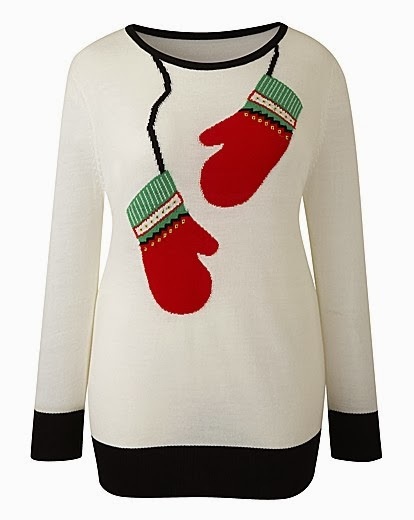 If you are looking for something slightly different how about this one from New Look's Inspire range at £14.99. 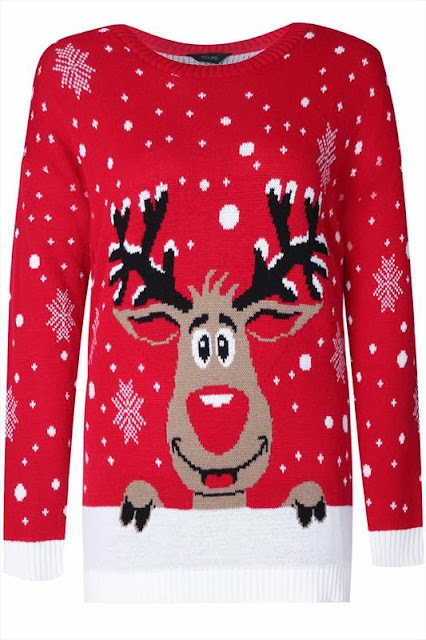 If dogs in santa hats are not your thing then how about this very festive jumper from Yours Clothing which can be yours for £24.00. If you prefer something with a bit of bling then why not try this fantastic Penguin jumper from Yours (I think this is my favourite! ), it can be yours for £28.00. 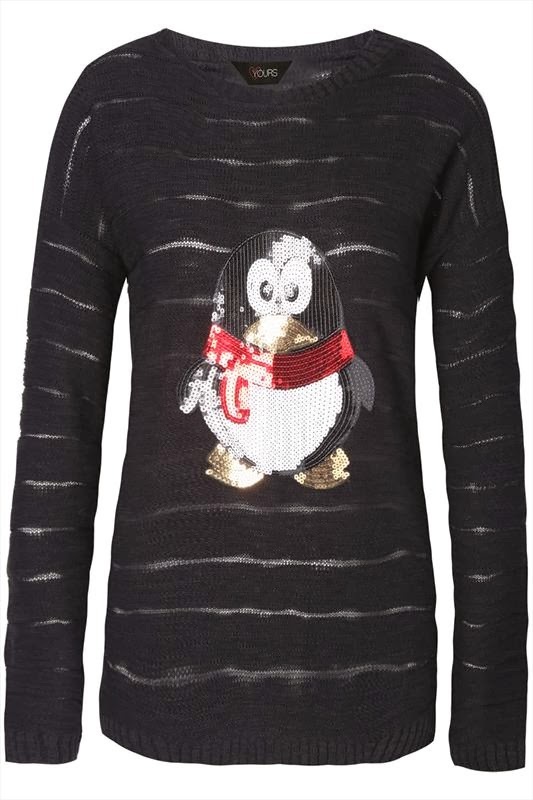 So I couldn't do a post without mentioning this jumper as it has quickly become the must have item this season. I have seen them on Amazon and Ebay and they vary in price depending on the seller. 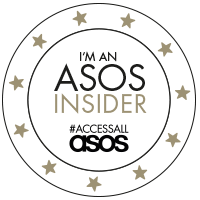 I hope I have inspired you or maybe like me you will spend yet another christmas without a jumper!